Studied Prehistory, Roman Archaeology and Geology in Cologne. MA in Paleolithics, Ph.D. in Roman Archaeology. Field and finds processing experience in Germany, Romania, Turkey and Burkina Faso. Teaching experience in Cologne/Germany. Research interests: settlement patterns on the Roman Limes, religion, cult, burial customs, glass, pottery. Studied European Science, History and Archaeology at the Babeș-Bolyai University from Cluj-Napoca. He finished his MA studies at the same institution. His Ph.D. thesis deals with the analysis of the Roman glass artefacts from Porolissum. 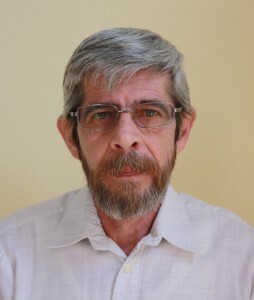 He is the head of the Gurghiu Department of Mureș County Museum a specialist in Roman material culture and non-invasive archaeological research methods. Research interests: Roman provincial archaeology, Roman daily life, Roman military, limes, archaeological research methods and practice. 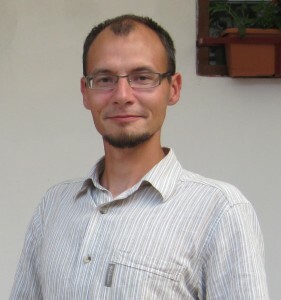 Associate professor at the Babeș-Bolyai University from Cluj-Napoca, Faculty of History and Philosophy, Department of History in Hungarian. He gives a series of lectures including Ancient History, Introduction in Archaeology and Special Course into Archaeology etc. He is supervising BA and MA thesis, member of doctoral committees. Leader of many excavations carried out in the ancient settlement of Porolissum, especially in the amphitheatre. Research interests: Roman Dacia, especially the everyday life and material culture from this province, Roman amphitheatres. Studied History and Archaeology at the Babeș-Bolyai University from Cluj-Napoca. She finished her Ph.D. studies at the same institution; Her Ph.D. thesis analyzed the Roman rural settlement from Cristești. She is the head of the Archaeology Department of Mureș County Museum and specialized in military vici, rural settlements and Roman daily life. 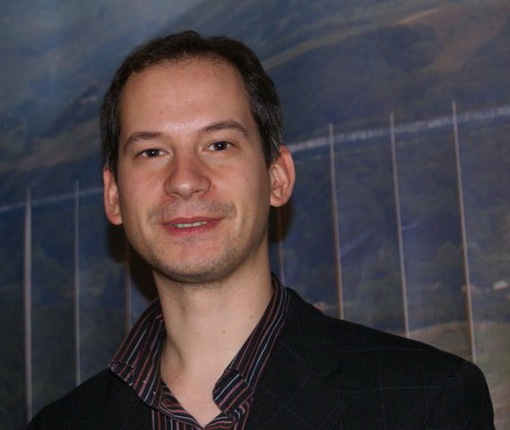 Research interests: the eastern part of Dacian limes, Roman material culture, ceramic production. Studied History and Archaeology at the Babeș-Bolyai University from Cluj-Napoca. She finished her MA and Ph.D. studies at the same institution. Her Ph.D. thesis analyzed the Roman bronze vessels from Dacia Porolissensis. She is a specialist in Roman bronze vessels and bronze objects. Research interests: Roman provincial archaeology, Roman material culture, Roman everyday life, paleometallurgy. Studied Biblioteconomy, History and Archaeology at Babeș-Bolyai University from Cluj-Napoca. He finished his MA and Ph.D. studies at the same institution. 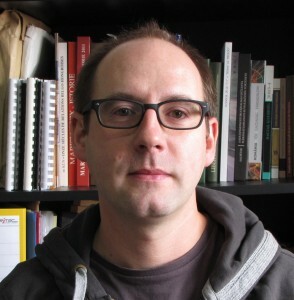 His Ph.D. thesis investigates various aspects of military everyday life in an auxiliary fort from Roman Dacia, through the study of ceramic assemblages discovered in the barracks of the fort. He is a specialist for Roman provincial archaeology. His direct research interests include Roman material culture, military everyday life, the archaeology of identities in the Roman Empire, ancient lighting and pottery studies. Studied History and Archaeology at the Babeș-Bolyai University from Cluj-Napoca. He finished his MA and Ph.D. studies at the same institution. His Ph.D. thesis deals with the analysis of the Roman worked bone objects from Porolissum. He is a specialist in Roman bone working and worked bone objects from the province of Dacia. Research interests: Roman provincial archaeology, Roman material culture, Roman daily life, gender studies. Studied History and Archaelogy at the Babeș -Bolyai University from Cluj- Napoca. He finished his MA studies at the same institution. His Ph.D. thesis analyzed the weapons used during the Dacian period. He is an archaeologist at the Mureș County Museum and specialist in Dacian material culture. 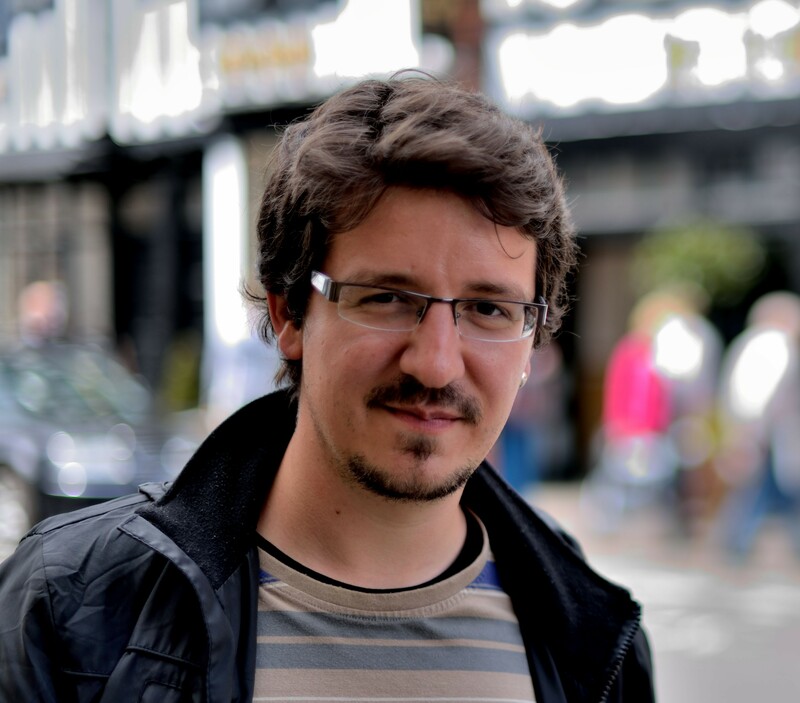 Research interests: Dacian and Roman military, Roman provincial archaeology, limes. Studied History and Archaeology at the Babeş-Bolyai University from Cluj-Napoca. He finished his MA studies at the same institution. 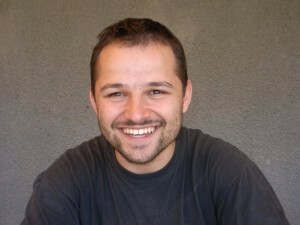 He started his Ph.D.studies at the Eötvös Loránd University, Budapest. His Ph.D. thesis deals with the analysis of the row-grave cemeteries from Transylvania during the 5th-7th centuries. He is a specialist in the material culture of the Migration Period and Early Middle Ages. Research interests: material culture of the Gepidic and Avar Period, funerary archaeology, archaeological topography, non-invasive archaeological research methods. Studied History and Archaeology at the Babeș-Bolyai University from Cluj-Napoca. She finished her MA studies at the same institution. In the present she is a Ph.D. student at the University of Pécs, Hungary. Her Ph.D. thesis deals with the analysis of the Roman pottery from the amphitheatre from Porolissum. 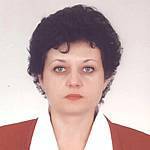 She is a specialist in Roman pottery from the province of Dacia. Research interests: Roman common and fine pottery, archaeometry, statistical analysis of Roman pottery, Roman provincial archaeology. Studied Art History, History and Archaeology at the Babeș-Bolyai University from Cluj-Napoca. He finished his MA studies at the same institution. His MA thesis dealt with the investigation of Roman sites in the Upper Mureș Valley. He specialized in Roman archaeological topography of the Dacian provinces. 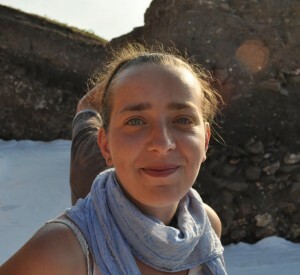 Research interests: Classical archaeology, Roman provincial archaeology, Roman landscape studies, Roman daily life, gender studies, topography, the eastern limes of Dacia. Currently a PhD student in Roman archaeology at the Babeș-Bolyai University from Cluj-Napoca. She finished her Archaeology and Classical Studies MA and BA studies (Archaeology) at the same institution. 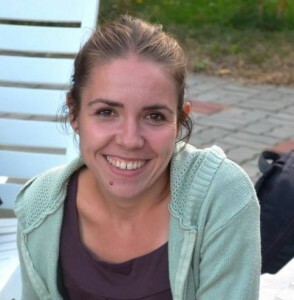 Both her BA and MA thesis revolves around Roman iron objects (mainly tools and implements) from Roman military sites on the eastern limes of Dacia (Brâncovești, Călugăreni). Her doctoral thesis is about secondary uses of Roman metal objects. Research interests: Roman provincial archaeology, Roman material culture, metallic objects, iron production and smithies, archaeometallurgy.